Write a letter in a conversational style as if you were sending a summary of the year’s events to family and friends, like an annual letter, sharing insights on family life, personalities, and activities. 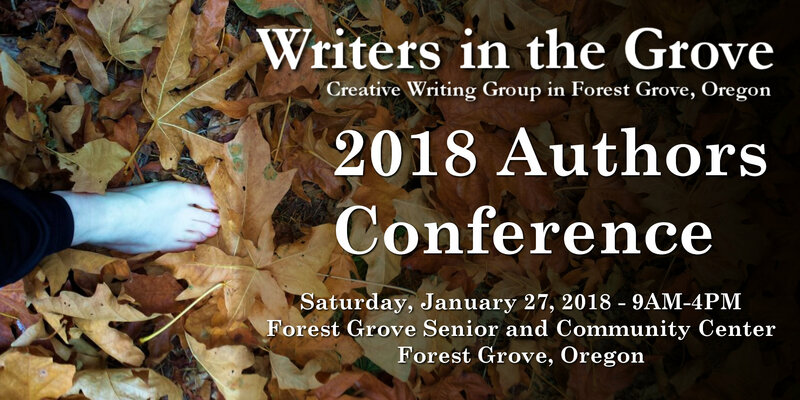 The following is by Writers in the Grove member Gretchen Keefer. Having the cook was a bit expensive, but worth every dollar. Janelle had totaled up the costs of eating out or getting take-out for a month, including the lunches they both purchased most days, and showed the numbers to Jason. They could save half the cost of a part time cook by avoiding those commercial meals. The meals at home would be delicious, more nutritious and offer more variety than Janelle (and Panda Express) offered. Jason eventually agreed. The cook came in the afternoon, five days a week, and prepared dinner. She created a shopping list for Jason and Janelle to complete over the weekend. She also cleaned up the kitchen and generated lunches from leftovers before she left. Jason enjoyed the variety of tasty dishes and Janelle was more relaxed in the evenings. They talked more over dinner and during the evening. They discovered more topics they could discuss without upsetting one another. Entertaining also became easier and more fun. In fact, Jason and Janelle began to enjoy their lives more than they ever had. More confident and self-assured, Jason was promoted at work; Calmer and more rested Janelle landed the management position she had been striving for. Their combined salary increases more than made up for the cook’s salary. The couple started spending their restful evenings planning the vacation of their dreams for the following year. Yes, the cook was worth every dollar. Three years later Jason had gained so much weight his blood pressure shot up and he developed heart trouble. His energy slipped and he did not think as quickly at work as he had. Janelle’s love of desserts had triggered Type 2 Diabetes. She lost the baby she and Jason had carefully planned for during their peaceful evenings. Her ensuing depression led to both of them drinking more wine with their gourmet meals, continuing into the evenings. Soon it became important to add alcohol to lunches as well. Soon Janelle was asked to leave her employment. Jason missed a lot of work with his health issues and lost his job as well, so the cook had to go. Janelle began to learn more recipes to balance her diabetes with Jason’s weight loss program. They made time to discuss their options, such as moving, downsizing, or living more frugally. It was a difficult spot in their lives. All the good times they had spent chatting and enjoying each other’s company faded as they faced this new struggle. Eventually they settled into new routines in the small town where Jason had found a suitable job. Their health gradually improved and they felt less pressure to keep up with coworkers and neighbors. Since Janelle was home to prepare meals on time, she felt less stressed about dinners and gradually the relaxing evenings began again. One morning Janelle woke up to realize how happy she was. Truly happy. Yes, the cook was really worth the expense. Everybody has done something they wished they hadn’t. And everybody has done something they are immensely pleased with, but nobody knows about it.